Location: To the west of West Turf Pit. 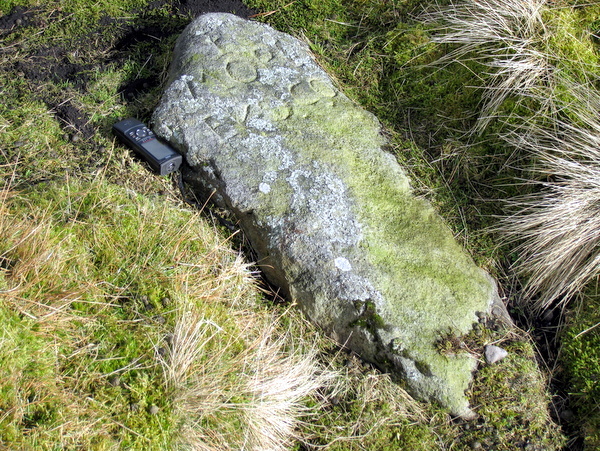 A 110 cm long reclining stone just to the west of West Turf Pit. It may date from about 1774 when 42 meers were granted on the Turf Pits Vein, ten of which were to Josia Morley, of Giggleswick. 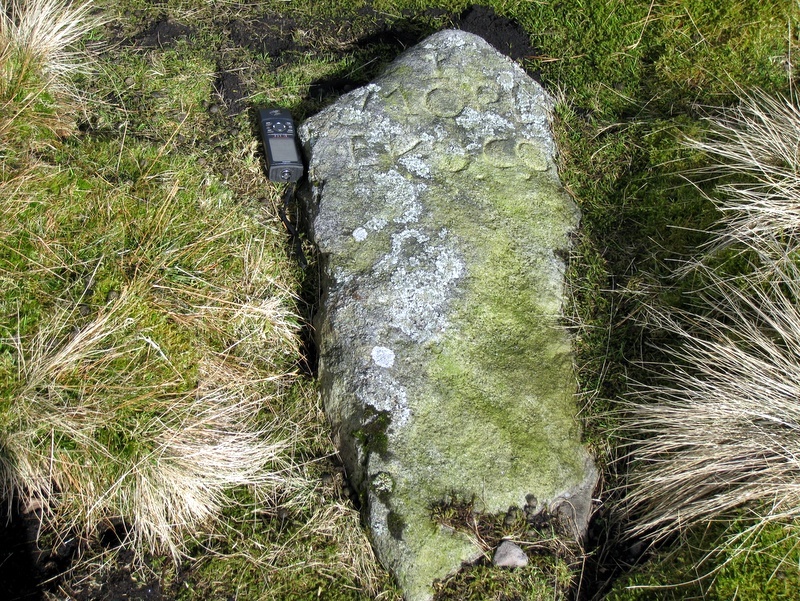 It is 180 metres NNE of a Morley founder stone, and the two stones appear to mark the north-west and south-east corners of land marked as being leased to Swale and Company on the Brailsford 1781 map.